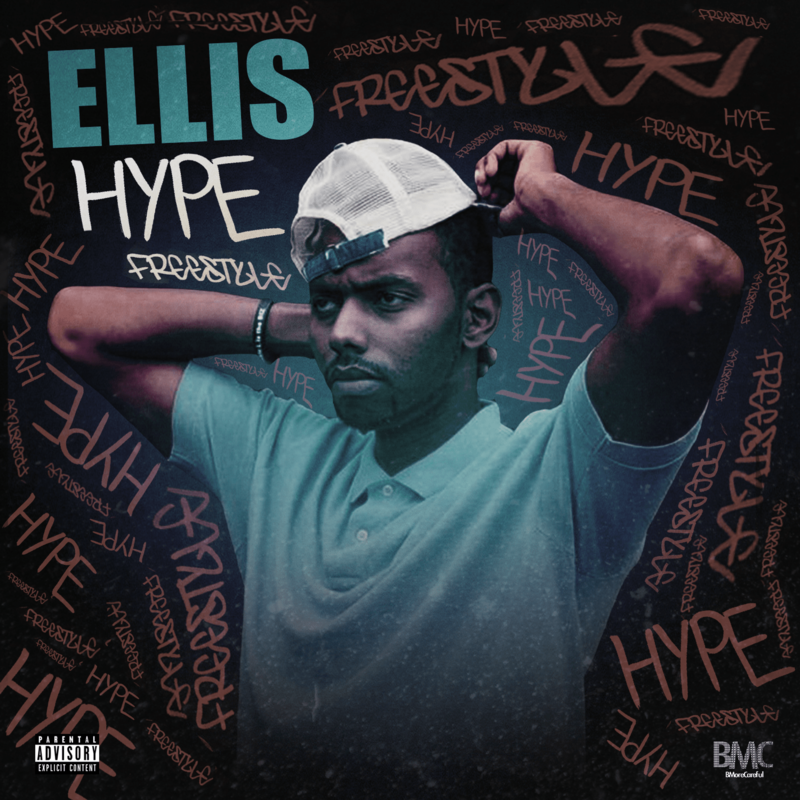 ELLIS drops his 3rd freestyle in less than a months time making Drake’s “Hype” instrumental his own. From the LeBron James intro to the Donald Trump reference and sound bite this is not your usual generic freestyle. Be on the look out for “ELLIS Island” mixtape dropping this summer. Artwork & Soundcloud link attached below.